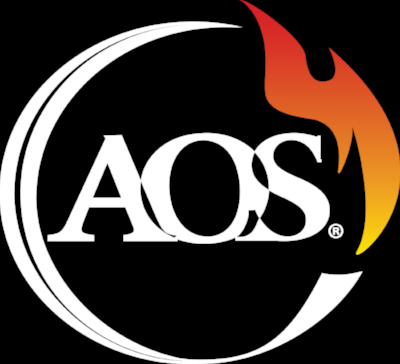 Services — AOS Services, Inc.
AOS specializes in full service contracts -- complete ALL service requirements in a single visit. Only need a few parts done? No worries, we take care of those, too. your budget and station's needs. ensure the highest level of protection. Offsite inspections, cleaning and repairs upon approval as per NFPA 1851 standards. Offsite inspections, cleaning and repairs. Includes advanced repairs up to a repair matrix. Please contact us for more details regarding this.